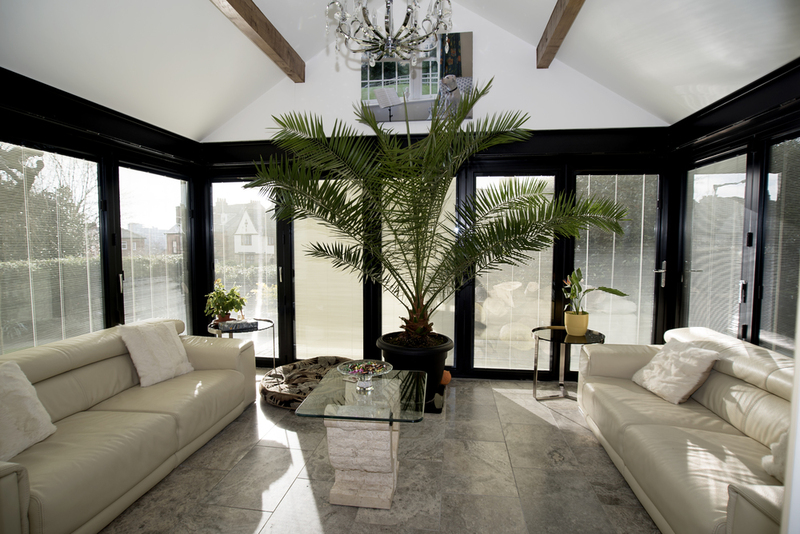 Bowalker Windows aims to provide you with exceptional glazed products, services and customer care. Our fitting and glazing teams are all fully experienced, so you can rest assured that your works will be completed on-time, within budget and to the highest standard. For a no-pressure discussion about how we can help with your next project, please call us now on freephone 0800 881 5640. 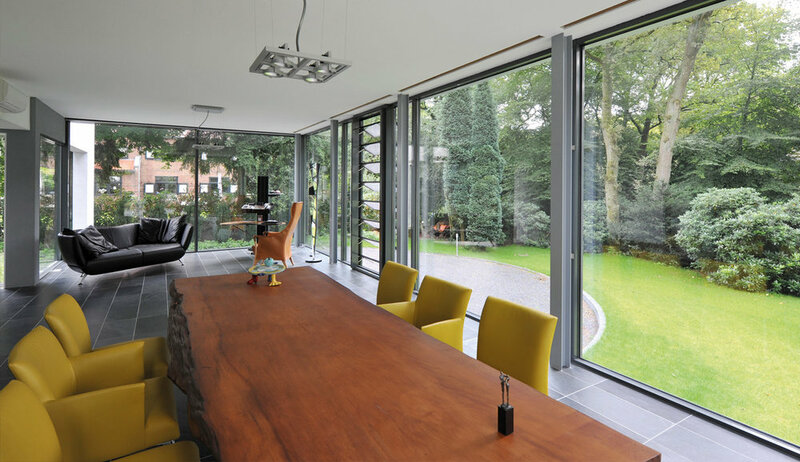 Cornerless bi-folding doors using the Smarts system. How do I make the best of my installation for years to come?